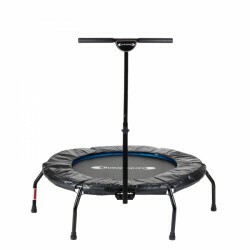 Create your training even more effectively and more diversified with the appropriate cardiostrong holding rod for cardiostrong fitness rebounders. It is easy to mount and remove. The rod is not rigid or stiff. 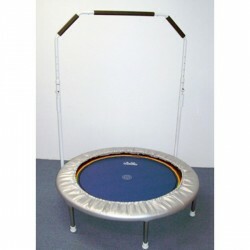 That's why it is ideal for very quick and wild sessions (Jumping Fitness). 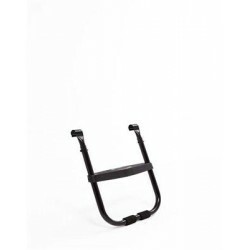 Increases the safety and the balance - it is recommendable for older persons or during a rehab. 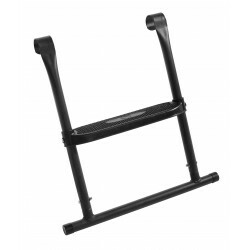 The Berg trampoline ladder helps you to get easily on and off the trampoline. 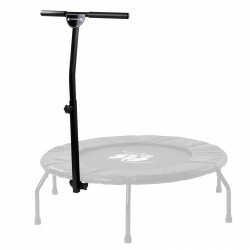 The Jumpsport holding rod for 220 / 350 Series provides even more safety and stability while exercising with your Jumpsport Fitness rebounder. The befestigung is ideal to fix your trampoline. Thanks to the Berg fixing set for trampolines , the trampoline is absolutely safe and stable even if the wind is strong. 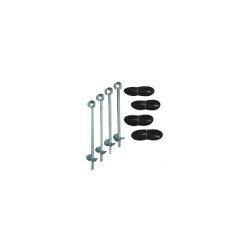 The Berg fixing set for trampolines is also recommendable for Inground trampolines - it is impossible that the trampoline will move while it is intensively used. The ladder for Salta trampolines is the ideal addition so that users of any age can safely get on and off. 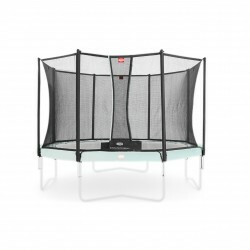 The Salta weather protective cover is made of high-quality materials to protect the trampoline from different weather influences. 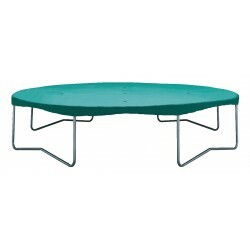 The cover is available in different sizes appropriate to the Salta trampolines. 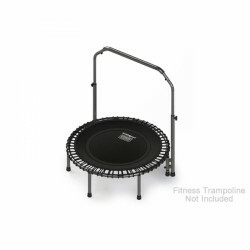 Salta weather protective cover - protects your trampoline from weather influences! The Berg trampoline weather protective cover Extra for the quick covering of your trampoline. 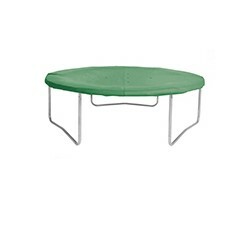 Your trampoline is protected from any kind of weather.